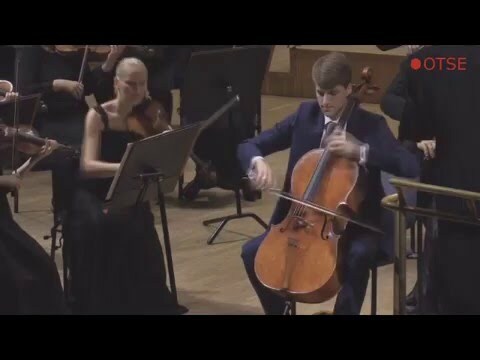 Marcel Johannes Kits (1995) is one of the most promising young cellists to emerge from Estonia, having won the 1st prizes and special prizes at the Johannes Brahms competition in Austria in 2016 and at the George Enescu competition in Romania in 2018. Chamber music concert with Triin Ruubel (violin), Johanna Vahermägi (viola) and Henry-David Varema (cello). A. Pärt - Cello concerto "Pro et contra"